"Developing your business through collaboration and technology"
AgileBSL: IT solutions and managed services providers. 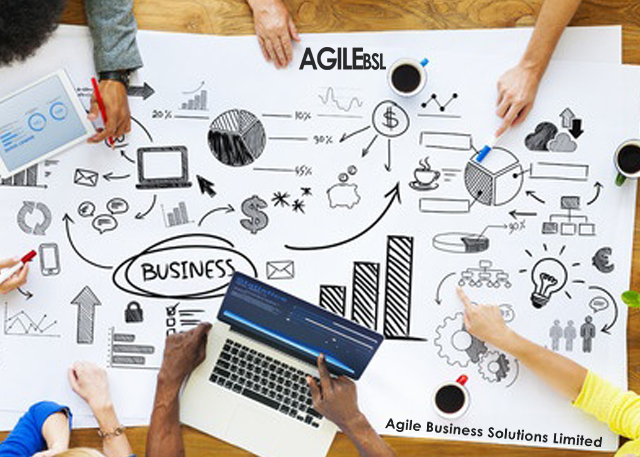 Agile Business Solutions Ltd, based in Kingston, Jamaica, specializes in developing, implementing and managing technology solutions and services geared towards driving real business value. Providing solutions and services for core IT infrastructure and networking, IT project management, managed IT services, web and application development. Partnering with leading technology firms, offering advanced solutions to clients. Our business and technology solutions, delivered through strong Project Management and IT Strategies consulting, provides you with the confidence to choose a single partner capable of delivering real value every time. Led by PMP certified Project Managers, focused on delivering solutions to meet your goals. Focus on your business, and let us put technology to work for you. Build a strong secure network to boost productivity and reliability while you reduce costs. Providing secure, reliable and scalable solutions from leading technology partners. Working with you to design and implement web and application solutions through our agile processes. Utilizing industry best practices and certified expertise to secure your IT infrastructure. Transform your customer WiFi service and Win with WiFi Marketing. We have established strategic partnerships with leading technology firms offering a wide range of solutions and services, geared towards enabling and growing your business. Developing your business through collaboration and technology.